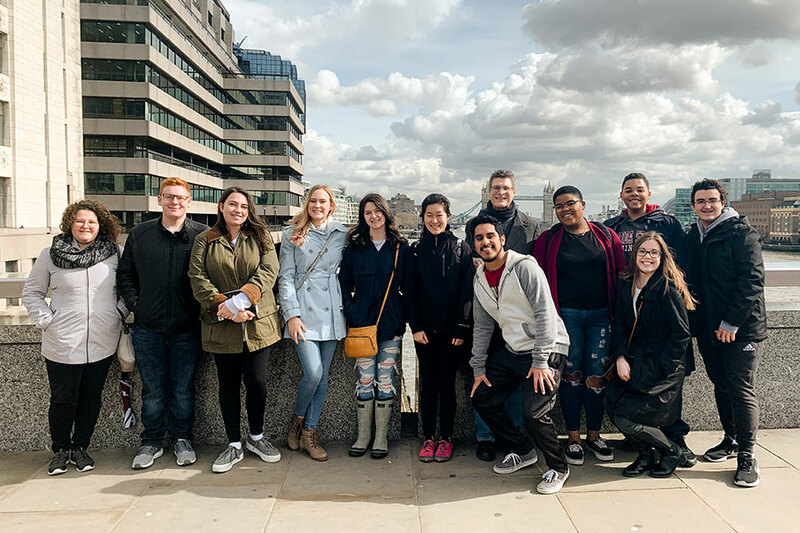 Florida State University students studying abroad in London, England, where FSU has one of its four international study centers. Florida State University’s commitment to increasing the number of students studying abroad earned national recognition from the Institute of International Education (IIE). Florida State received the IIE Seal of Excellence during the IIE Summit 2019: The Future of International Education Feb. 18 in New York City for its strategic commitment to the Generation Study Abroad initiative and achieving its institutional goal of increasing the number of U.S. students studying abroad from its campus before 2020. Generation Study Abroad is designed to promote resources and commitment to studying abroad, with the goal of doubling and diversifying the number of U.S. students studying abroad by the end of the decade. FSU students in Florence, Italy. The IIE Summit brought together more than 600 leaders, influencers and practitioners from education, government, business, philanthropy and media for action-oriented discussion to envision the next 50 years of international education. “We are honored to receive the Seal of Excellence from the Institute of International Education for the Generation Study Abroad initiative because it recognizes that our programs play a central role in providing robust, meaningful international learning opportunities for more of our FSU students,” Blenman said. In November, the IIE ranked Florida State No. 11 in the nation in number of students studying abroad. The university had 2,379 students participate in international experiences for the 2016-2017 school year. FSU also ranked sixth for “long-term duration” study abroad programs, with more than 100 students engaging in a full academic year of studying abroad in 2016-2017, many of whom are a part of FSU’s First Year Abroad program. 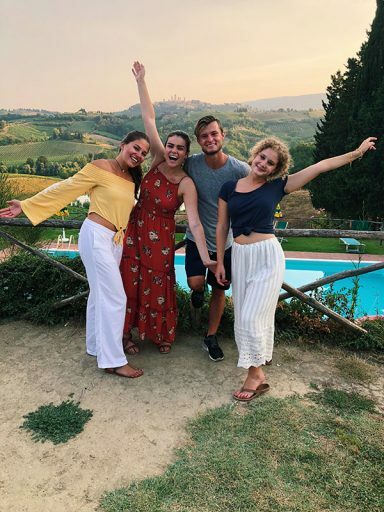 Students at FSU may choose to study at one of four study centers in Florence, Italy; London, England; Panama, Republic of Panama; or Valencia, Spain. In addition, international programs are available to FSU students in an array of countries ranging from China to Switzerland to the Czech Republic. For more information about FSU International Programs, visit https://international.fsu.edu/.